Not only does our economy continually rank as one of the top in the nation, but Utah is also the fastest growing state in America. While growth presents many exciting opportunities for Utahns, it also comes with distinct challenges, especially as it relates to meeting workforce demand. As our state’s population and economy continue to grow, it is essential that we focus on building a talented workforce. Industry, education and government must work collaboratively to ensure Utah’s students are college and career ready. This includes ensuring access to post-secondary education including universities and technical colleges and on-the-job learning opportunities through pathway programs. Talent Ready Utah supports businesses as they become involved with education in activities such as job shadows, internships, donations, industry tours and in-classroom presentations. Through Utah’s Career Pathway programs, the state identifies talent shortages within the economy and creates strategic partnerships bringing industry and education together. These programs demonstrate the role business plays in driving the workforce of tomorrow through education and hands-on learning experiences. 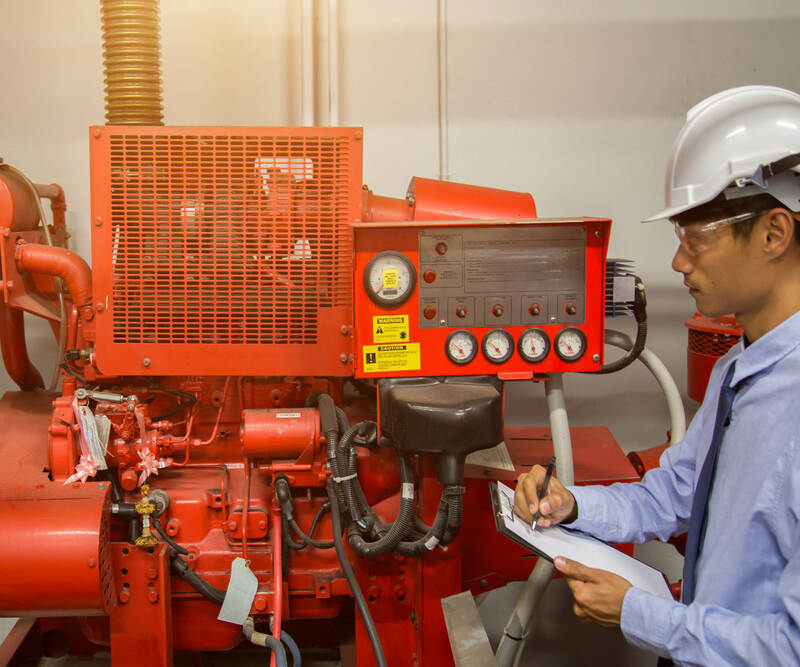 Using the latest in engineering, technology and design applications, diesel technicians are able to actively apply knowledge on the machines that run our country. 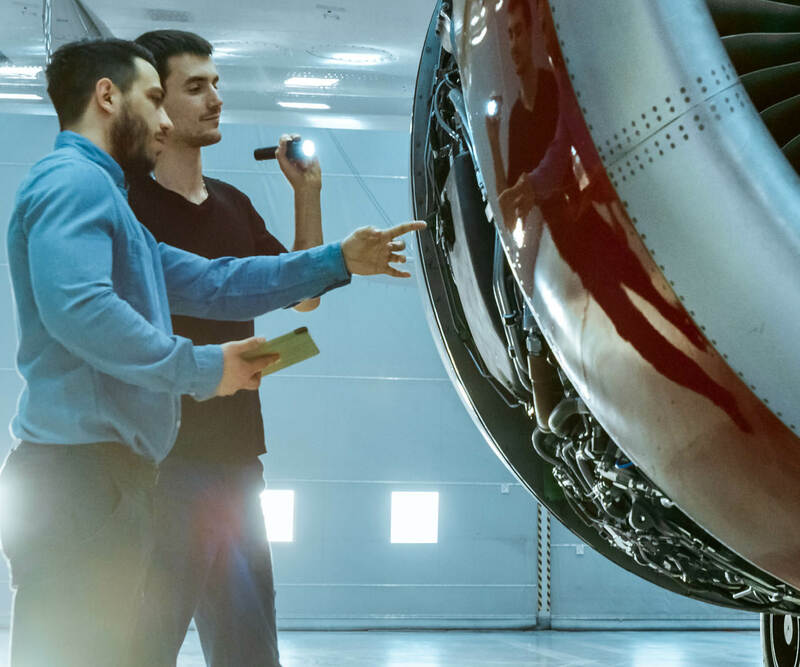 Building the most advanced airplanes, rockets and missiles in the world requires highly-skilled composite technicians, assemblers, machinists, inspectors and more. Specialized courses and practical work experience develop the skills needed for Utah’s most elite medical device and laboratory testing companies. 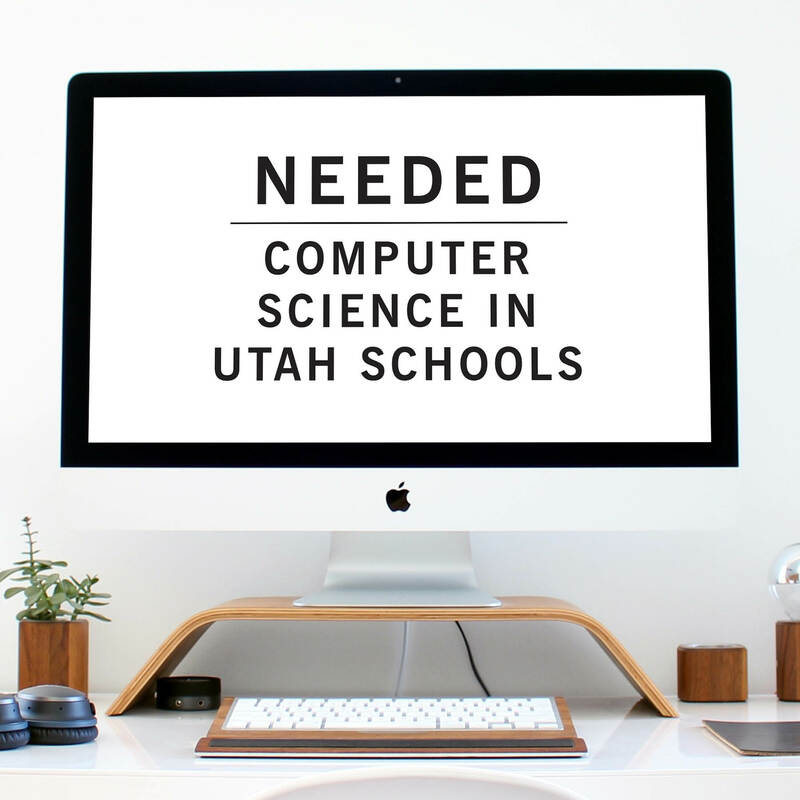 Ensuring the continued growth and success of Utah’s tech industry means expanding education to more than just coders and software engineers. Utah’s construction industry is struggling to find skilled workers, impacting our state’s continued growth and economic development. Building a talent pipeline within this industry is critical to our future. Utah’s business community recognizes the need for quality education to build a talented workforce and support a strong economy. 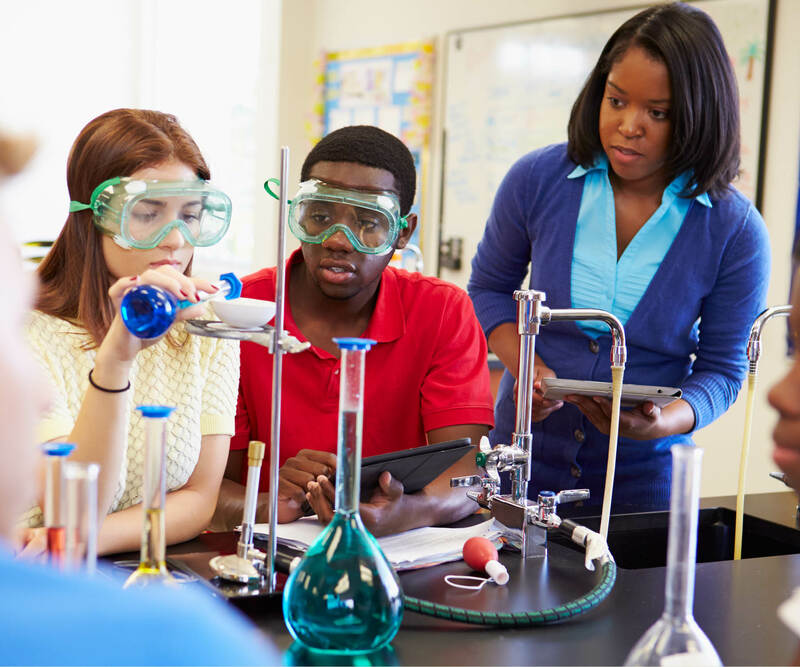 By participating in advisory boards or similar committees, the private sector can help Utah’s high school CTE programs, technical colleges, community colleges and universities align new degrees, certificates and programs with industry needs. We support immediate action to begin an industry-led Construction Career Pathway that meets the immense workforce demands of the construction industry. We support ongoing funding for the Build to Success program. We support ongoing investment for a statewide college access advisor program to help increase the number of high school graduates enrolling in college. We support aligning corporate incentives to put a focus on workforce development. We support updating our state’s education system to include access to high-quality computer science education for every student.